For those who wish to visit Bradlaugh’s memorial stone then we thought these photos, maps and links may be of interest. 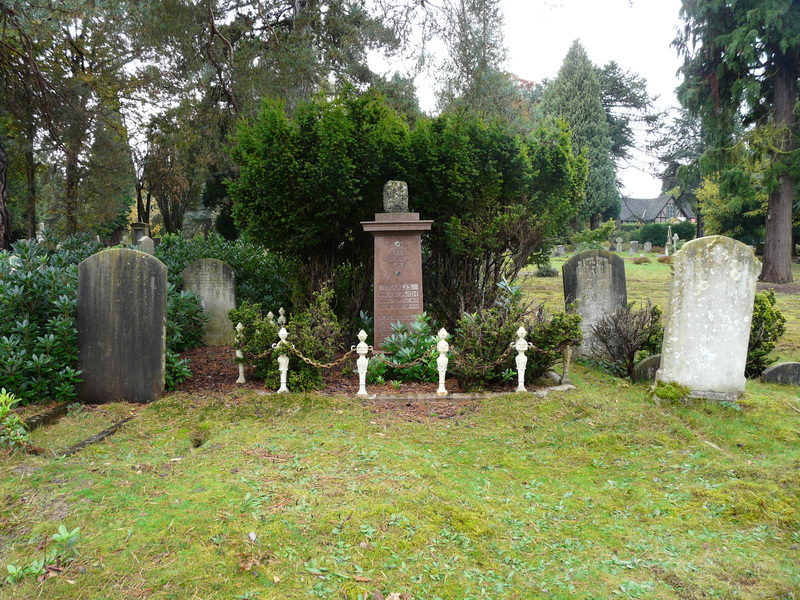 This is a link to Find a Grave where details of Bradlaugh’s memorial stone can be found. You can see where the missing wreath would have been located. This Map of Brookwood Cemetary may help you find Plot 108 in which the memorial stone is located. The sign ‘Plot 108’ is attached to a tree and there are several graves within Plot 108. The memorial stone can be seen from the Avenue between 108 and 109 if you stand with your back to 109. The missing bust of Bradlaugh would have been where the stone block is on top in this photo. 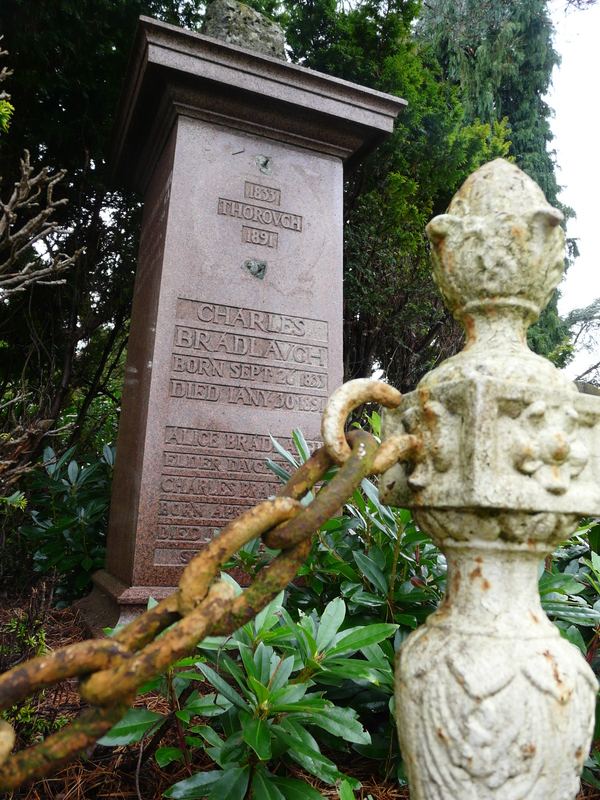 The Brookwood Cemetery Society have a page dedicated to Charles Bradlaugh.